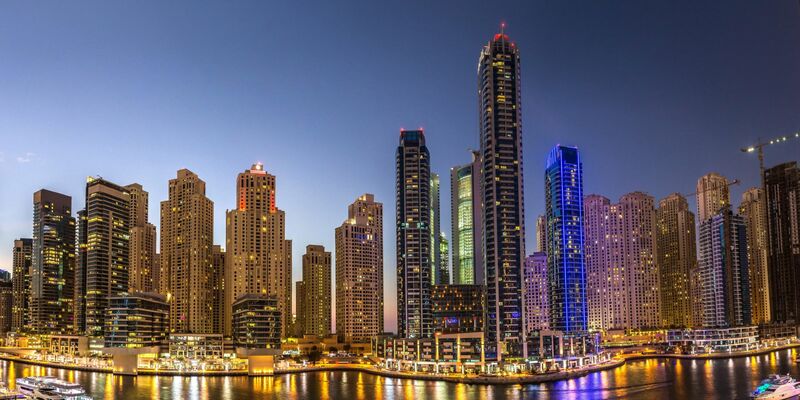 Many people wonder what they’re supposed to do when they finally reach the world famous Dubai Marina. 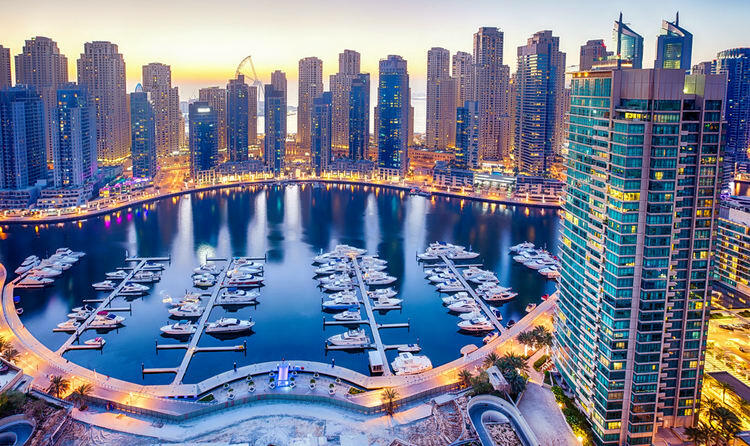 There is plenty to do in the surrounding areas of the marina, including the Marina Walk, a beachfront paved walkway with 305 outlets and 69 restaurants and Be VIP for luxury car rental in Dubai marina. 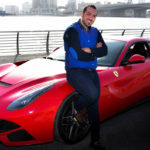 From dawn to dusk, evening to morning, whenever you want to go, Be VIP are always at your service with a comprehensive fleet of all sorts of finest cars. Be it excursion or for a business purpose, for a day or for a month or for any period, call us to rent a car and leave all your transportation worries. Also you can enjoy with the beach area is Jumeirah Beach, which offers great scenic views of the Arabian Gulf. About lunch time, or maybe even brunch, you’re going to get hungry after a few hours of walking so check out popular restaurants but Bear in mind that many of the restaurants here are made with respect to a variety of cultures, as well as ages, and do not serve alcohol. However, you can find alcoholic beverages at hotel bars and grills. Public events are always happening around the Marina Walk and particularly the spacious Cobblestone Boulevard. As many visitors would tell you after firsthand experience, walking the crowded area is a real challenge during the weekends, and especially Fridays and Saturdays. Many tourists find that walking the area during the week is a better idea, and they take a cab or a bus in order to avoid traffic and parking woes. The Covent Garden Market is a nice alternative to the high-end fashion and glamour of the malls. Instead, they sell handmade jewelry, unique soaps, locally made clothing and artisan-created souvenirs. Taking home a one of kind crafted piece is a lovely way to commemorate your trip. The market is opened from October to April. While daytime weekdays may be ideal in terms of traffic, try to see the area at night, as there are some truly lovely dusk and night views, which only accentuate the glow of the city lights contrasted with a profound Arabian starry night. Be sure to grab some tennis shoes or soft foot inserts because this is a great distance to walk and makes for a full day of exercise. By the end of the day that pillow top mattress with Egyptian cotton blankets and down comforter is going to feel divinely comfortable!